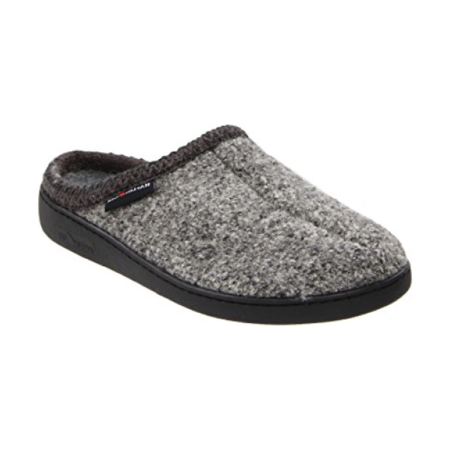 The Old Friend Men’s Bootee slipper features flip up sides for extra warmth, a durable rubber outsole and a removeable/replaceable insole for long wear. 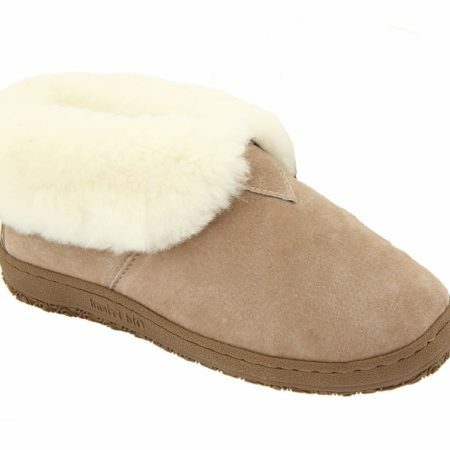 Micro adjustable strap and tongue make this the most secure slipper in our line. 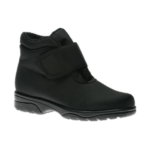 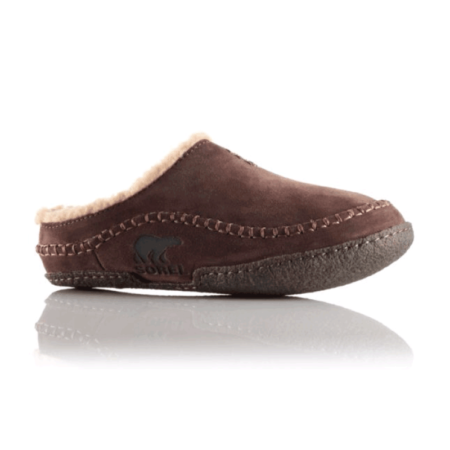 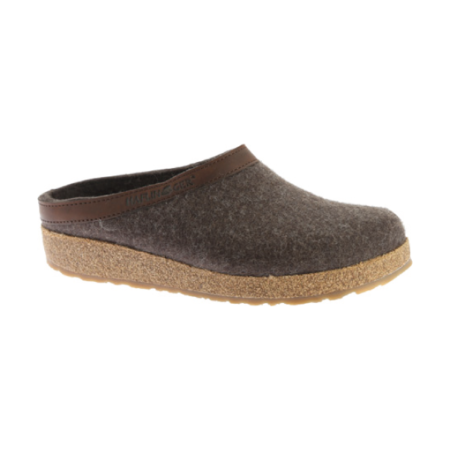 Soft EVA midsole and 100% sheepskin insole with special emphasis on creating a roomy toe area.